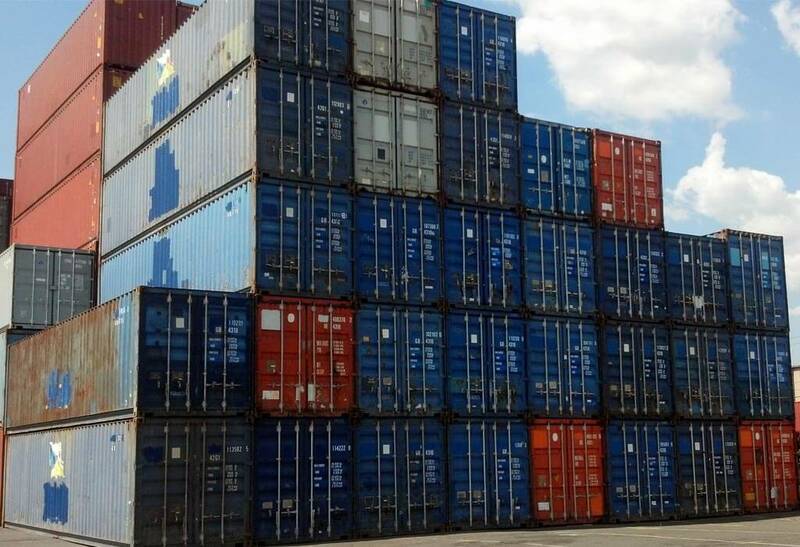 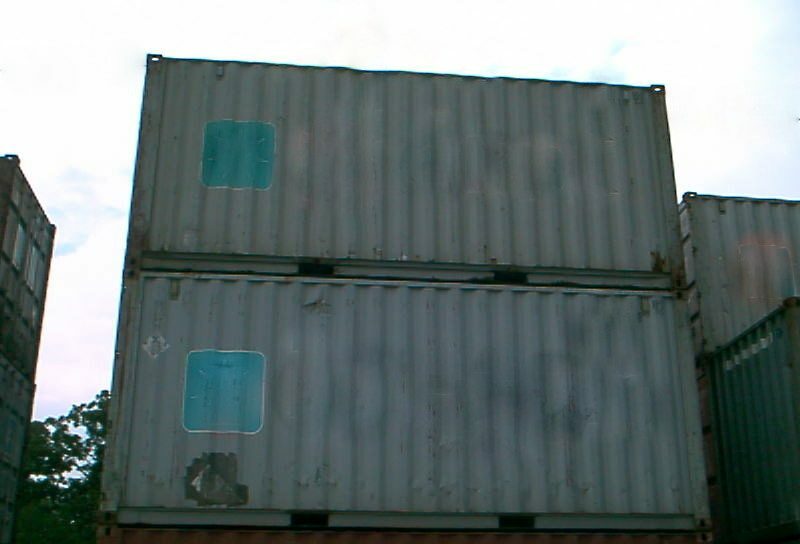 Used containers are available in a wide range of conditions to meet your storage needs at the right price for your budget. 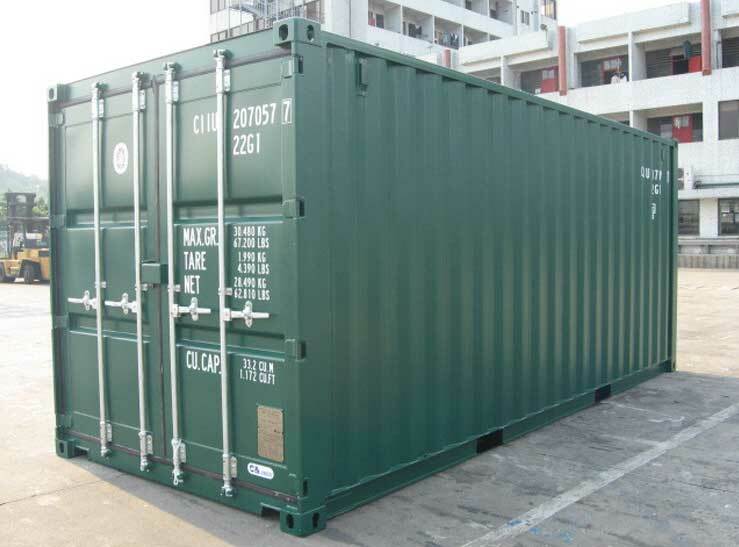 We can supply one-trip containers in any quantity to suit your business needs. 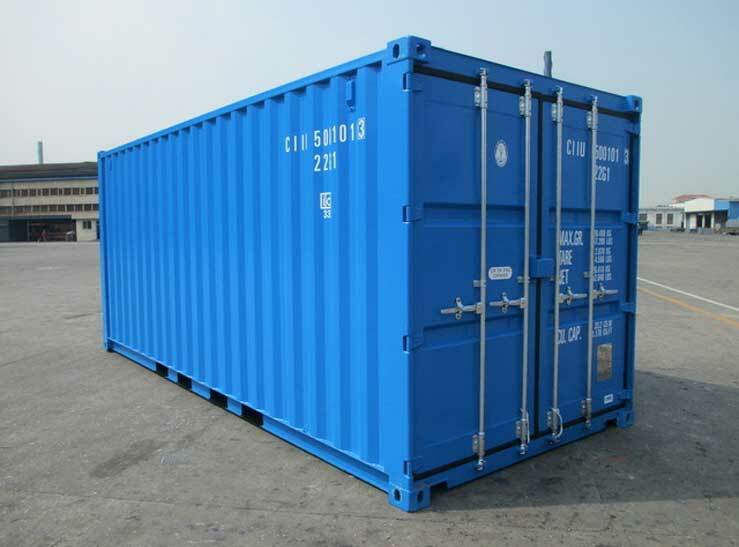 Containers can be custom-built to your specifications. 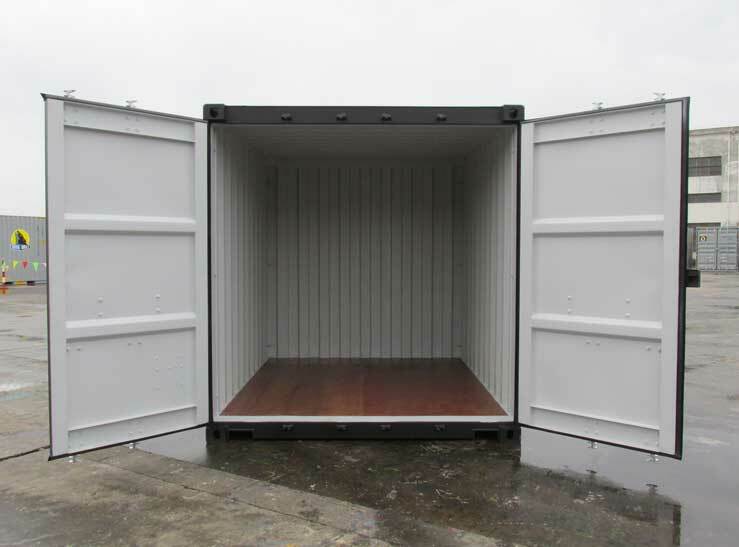 Through our exclusive manufacturing contracts, we can ensure quality built containers at the best possible prices. 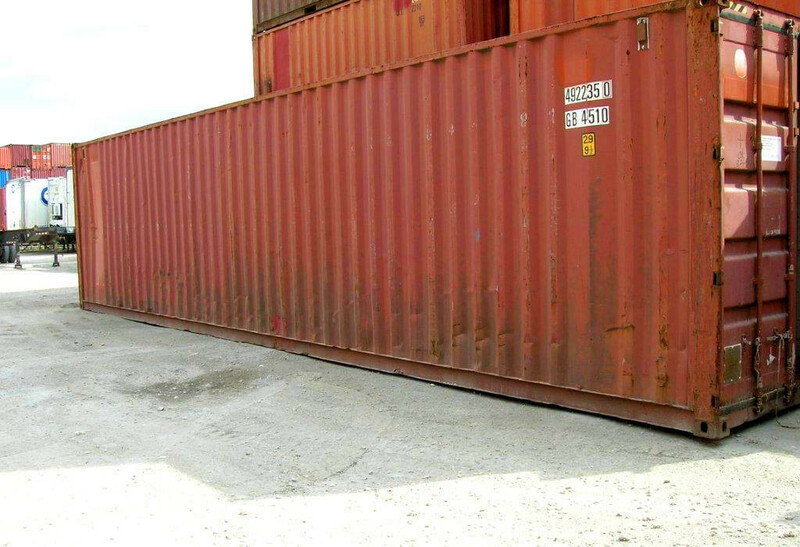 Flatracks 20' x 8' x 8'6"
Flatracks 40' x 8' x 8'6"